Special Double feature set on one dvd! 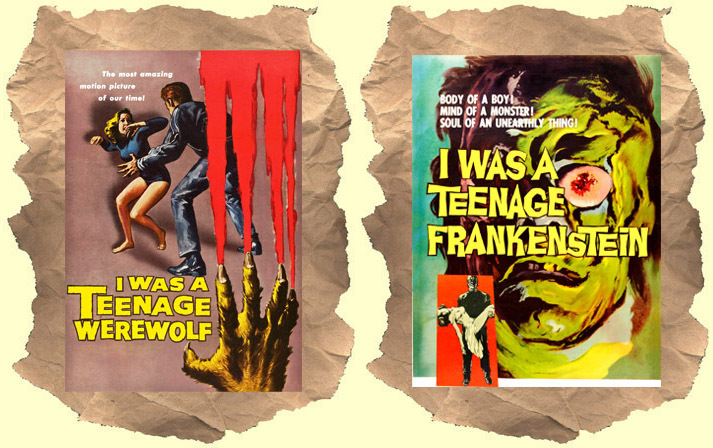 SYNOPSIS: These two classics certainly need no introduction. Glorious teenage monsters running wild. These are still unreleased on dvd! You get both features (plus a trailer) on one disc.